2. Save File, click “ok”. 3. 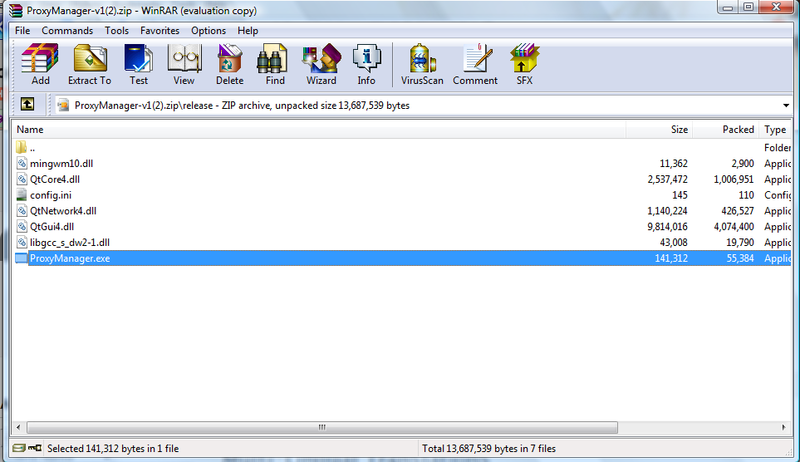 File will download. Open file. 4. 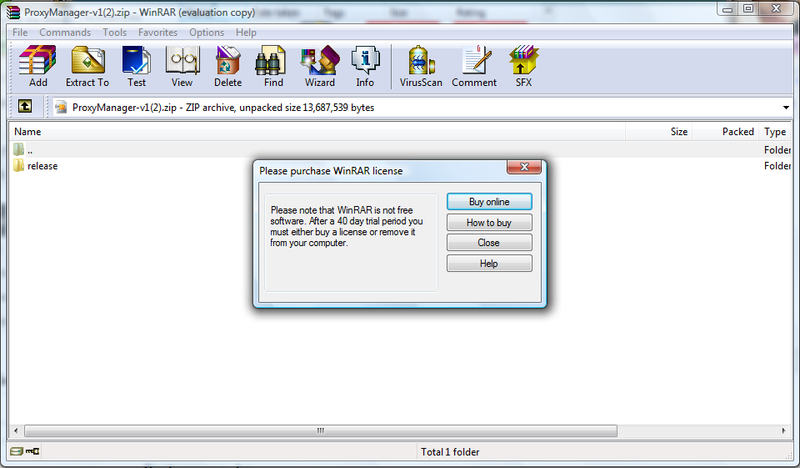 Close the “pop up window” (Please purchase WinRAR license). 8. 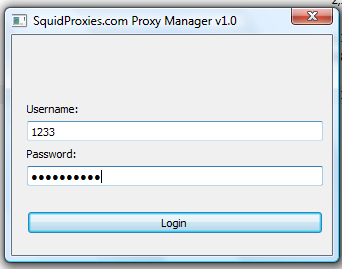 Proxy list will appear. Click on “Authorize my IP”. Wait for 1-5 mins for system to propagate. 10. If all or some proxies, gets “Access Denied”, that means the IP is not yet authorized completely. Just authorize the ip again. Then, test proxies. 11. If there’s any issue, you can copy the debug log and send it to Support.